Chancellor Philip Hammond will deliver the 2019 Spring Statement today. We will be keeping you up-to-date on the latest developments. The Chancellor will respond to the latest economic and public finance forecasts from the Office for Budget Responsibility (OBR), and announce some areas for consultation on the longer-term tax challenges. Ahead of the Spring Statement, business groups have outlined the actions that they would like Mr Hammond to take. The Trades Union Congress (TUC) has called for the Chancellor to increase funding for public services by an additional £15 billion, and increase capital spending by £10 billion. Meanwhile, the Federation of Small Businesses (FSB) has urged the Chancellor to tackle the UK’s ‘late payment crisis’; commit to a one-year ‘safe harbour’ approach to Making Tax Digital (MTD) fines; and introduce additional measures to make the business rates system fairer. A report published by the Trades Union Congress (TUC) has revealed that UK household debt has ‘reached new highs’. 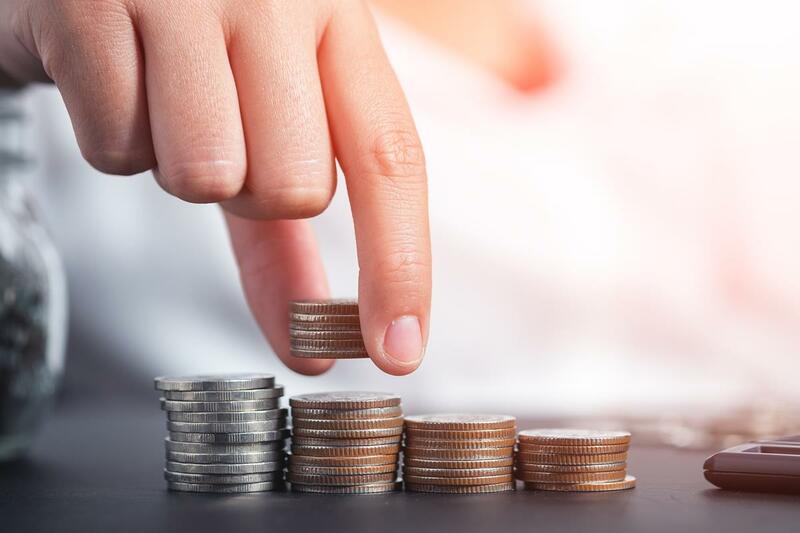 The report revealed that unsecured debt per household rose to £15,385 during the third quarter of 2018 – representing a rise of £886 when compared to a year earlier. Meanwhile, total unsecured debt rose to £428 billion in the third quarter of last year, according to the report. The TUC said that government austerity and ‘years of wage stagnation’ are the key factors behind the increase in unsecured household debt. Commenting on the findings, Frances O’Grady, General Secretary of the TUC, said: ‘Household debt is at crisis level. Years of austerity and wage stagnation has pushed millions of families deep into the red. 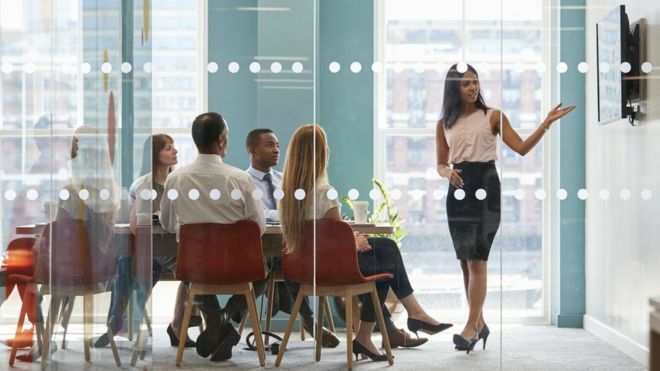 Data published by the Office for National Statistics (ONS) has revealed that the gender pay gap has fallen to its ‘lowest level yet’. However, experts have warned that the gap is ‘closing too slowly’. The TUC has urged the government to ‘crank up the pressure’ on UK employers, and called for companies to be required by law to ‘explain how they’ll close’ their pay gaps. In a new report, the Trades Union Congress (TUC) has stated that new technology, such as artificial intelligence (AI) and robotics, could help to ‘pave the way for better working conditions’ for UK employees. The TUC surveyed 2,145 individuals, and found that 81% want to reduce their working time in the future. The business group stated that, if firms make the most of new technology, UK employees could work a shorter week whilst earning more. A further 66% of those polled by the TUC believe that automation will lead to work becoming ‘faster-paced and more intensive’. However, workers are positive in regard to what could be achieved if technology is used in the correct manner: 68% believe that the number of dangerous jobs could be reduced, whilst 66% think that the implementation of new technology could result in work becoming ‘more enjoyable’. Commenting on the matter, Frances O’Grady, General Secretary of the TUC, said: ‘Workers are having a hard time. They’ve suffered the longest pay squeeze in 200 years. Think tank the Institute for Public Policy Research (IPPR) has called for a radical overhaul of the UK economy, stating that it ‘does not work well’ for most people. A poll conducted by Sky Data on behalf of the IPPR revealed that 49% of respondents would describe the way that Britain’s economy operates as ‘unfair to some degree’. Just 22% believe that the way the economy works is fair. The poll also revealed that 80% of those surveyed support ‘greater regulation’ of major digital companies; would welcome the introduction of a new corporation tax on multinational companies; and would like to see the National Living Wage (NLW) rise from its current level of £7.83 per hour to £8.75 an hour, to bring the NLW in line with the current Real Living Wage. An additional 50% of individuals would support asking the Bank of England to ‘control house price inflation’, and advocate raising taxes on income from wealth to match taxes on income from work. Commenting on the findings, Frances O’Grady, General Secretary of the Trades Union Congress (TUC), said: ‘It’s time for a once-in-a-generation rethink of our approach to the economy. Working people have had enough of stagnating living standards and massive inequality. 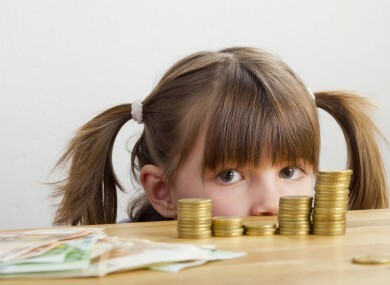 According to a report published by the Trades Union Congress (TUC), childcare fees have risen by 52% since 2008, while wages have risen by just 17%. The TUC described the situation as being ‘even worse’ for lone parents, and stated that childcare costs for single parents working full-time have risen ‘seven times faster’ than earnings. In England, average childcare fees have risen from £159 per week in 2008 to £236 per week in 2018 for a child aged under two; and from £149 per week in 2008 to £232 a week in 2018 for a child aged over two. Despite government support, including free nursery hours for some working parents and the introduction of the Tax-Free Childcare (TFC) initiative, many families in the UK are ‘still being left with huge childcare bills’, according to the TUC. It has urged the government to supply additional support, including subsidised, affordable childcare ‘as soon as maternity leave finishes’, and more government funding to enable local authorities to provide nurseries and childcare. With the holiday season now in full swing, a recent study has suggested that over a million employees do not currently take their full holiday entitlement. In addition, according to the report from the TUC, 1.2 million workers do not receive any paid leave. 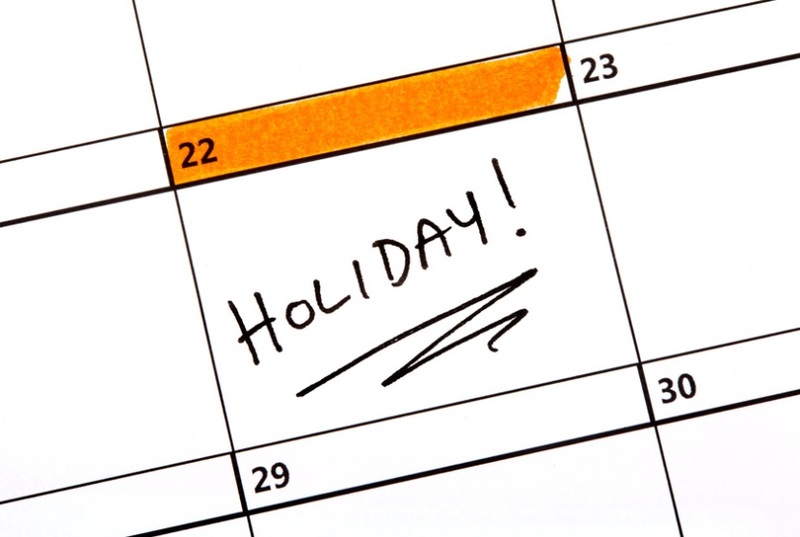 The law entitles full-time employees to a minimum of 28 days’ annual leave, including public holidays. However, the TUC has highlighted the fact that many employees do not end up taking the leave they are entitled to, for a variety of reasons, and is calling on the government to enforce holiday entitlements, including granting compensation for any holidays not taken. The trade union body is warning that such employees are at risk of ‘burnout’, with corresponding risks to their mental well-being and productivity. Commenting on the news, a Department for Business, Energy and Industrial Strategy (BEIS) spokesperson said: ‘Through our Good Work Plan, we’re providing new rights to millions of workers, with holiday pay to be enforced for vulnerable workers. We’ve now consulted on this and will outline plans in due course’.